Secure your child's seat for the fall. Turn in your registration paperwork, get your enrollment questions answered, and tour the school. Meet school staff and other new families. We look forward to having you join our school family! Prevail outperformed the local district for the last five years in a row. Success means something different to everybody. Here at Prevail Academy, it means creating endless opportunities for your child to become their best. We shape instruction to build on the strengths and abilities of each child, teaching the importance of making wise choices and excelling in school. Children are equipped to solve life’s toughest challenges and come out ahead. Success means something different to everybody. Here at Prevail, see how we help your child become their best. Prevail Academy outperformed the local district for the last five years in a row. Are you seeking a "private" school education with the no-cost benefit of a public school? If so, you're in the right place. 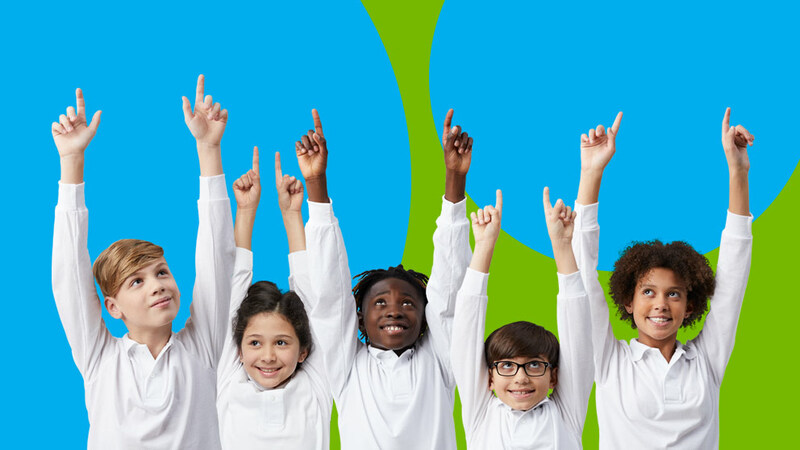 Prevail Academy is a tuition-free public charter school open to all children who live in Michigan. 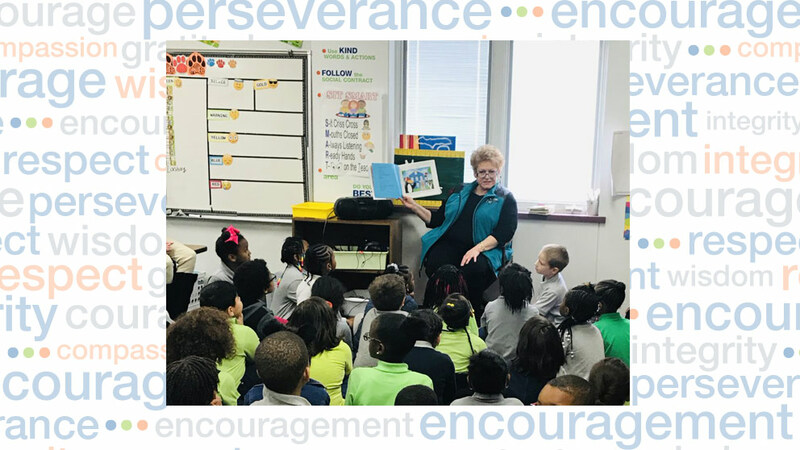 Prevail Academy celebrated National Reading Month by having a variety of special guests visit the school to read to the scholars and share stories about their careers.